OnePlus has been releasing devices like clockwork during the two or so years since it was established. Their first made a splash that the successor had a hard time matching. Fair enough, it just didn't have the element of surprise on its side. Their third though is surprisingly good. No pun intended and no hidden meaning implied. A lot of the newbie enthusiasm and "flagship killer" mentality might be gone, but on a positive note, so have the many hurdles of guerrilla marketing and an overstressed production and distribution cycle. Don't get this wrong though. The OnePlus 3 still follows closely the core OnePlus formula and, just like its siblings, manages to match the performance of current flagships at a lower price point. It is both well built and powerful enough to impress on every level. Plus, what you get this time around is a much more "mature" offer, which you can pick with ease without having to stick through the invite system. One of the thinnest metal-clad devices currently out with a 7.35 mm aluminum chassis. That limits the battery size, but good software optimizations make up for it. Side bezels are almost non-existent. Very comfortable to handle and offers a great deal of control options with capacitive buttons, on screen controls, a dedicated alert slider and gestures, all customizeable. The display is still very sharp at 401ppi, despite its 1080p resolution. That, combined with Samsung AMOLED technology, retitled Optic AMOLED makes for great power efficiency. Sunlight legibility is good so is color accuracy and at 433 nits, the panel is reasonably bright. Connectivity is good with Cat.6 LTE and Dual-SIM. Local connectivity is also good, NFC is present. No expandable storage though. Oxygen OS 3.1.2 is fast and very clean, almost stock. 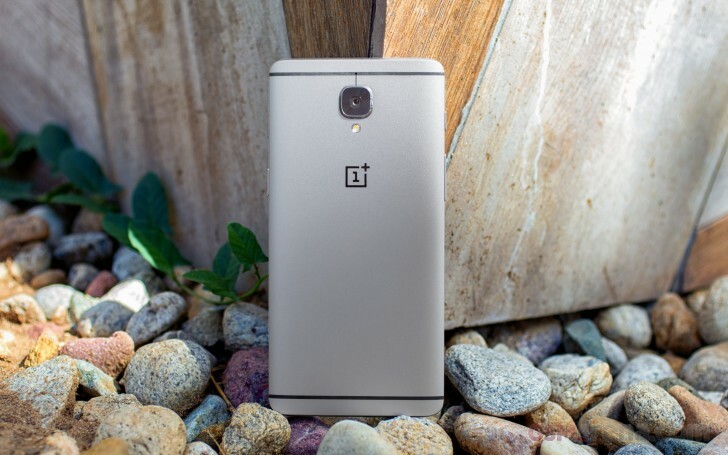 It features only a few OnePlus additional features, like gestures. Most core apps come from the standard Google package. Performance is amazing thanks to the powerful Snapdragon 820 SoC and 6GB of RAM. The latter might still be underutilized, thought. Thanks to the 1080p display resolution, the OnePlus 3 achieves high frame rates even on demanding OpenGL ES 3.1 tests. Loudspeaker performance is Good, although not spectacular in any way. The 16MP main camera performs great and consistently. Detail in stills is plenty, and noise is handled well. The front-facing snapper performs adequate for its specs. 2160p video looks great. 1080p could use some work. The viewfinder in the latter has an inaccurate FOV and needs to be fixed ASAP. OIS performance is not great.There is no 60fps mode. After spending some quality time with the device and digging a bit deeper into the ingredients and formula behind it, we are also happy to report that unlike many other players on the mobile scene, big or small, OnePlus hasn't fallen victim to the typical catch-up routine and is still taking its own approach to things. Choices like the 1080p panel might seem odd at first and could deter many potential buyers, but the great thing is that the OnePlus is comfortable with its decision. To reiterate a point we made at the start, the OnePlus 3 is simply driven by rational choices, closely following the manufacturer's concept of a perfect device and more importantly, that of its dedicated fan base. And frankly, catering to them alone is more than enough for the still growing company to thrive. That said, we should note that the OnePlus 3 doesn't hold a universal appeal. There are lots of valid reasons why a buyer could want things like a higher-res panel, expandable storage, dual speakers or perhaps a more custom approach to Android - all not a part of the OnePlus 3. There are options out there that could potentially be a much better fit for the above needs. Now, the OnePlus 3 is in a strange boat, considering the low-price-for-high-specs approach. 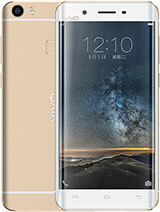 But unlike previous generations, the Chinese OEM is no longer alone in its niche and other rivals have been going for the same mix. We actually reviewed two such offers recently. 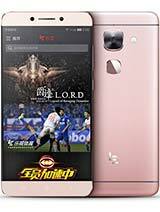 One is the LeEco Le Max 2 - and excellent 5.7-inch phablet with the same impressive Snapdragon 820 plus 6GB of RAM combo, a QHD panel, a 3,100mAh battery with great endurance and a worthy 21MP camera. Overall, you seem to be getting everything the OnePlus 3 offers, all down to the aluminum body for even less money - $350. However, software optimization and support are still a bit of a gamble with LeEco. 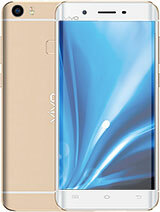 The very same actually applies to the vivo XPlay 5 and its Elite sibling as well. 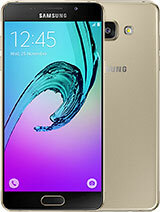 These hold the extra allure of a curvy display and you do have to spend quite a bit extra to get the Snapdragon 820 SoC in the Elite trim, but other than that, even in the basic EUR 490 one, you get mostly the same formula: a 5.43-inch QHD Super AMOLED panel, 4GB of RAM and a capable octa-core Snapdragon 652 SoC. 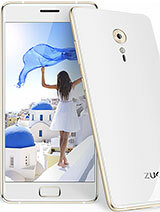 The ZUK Z2 Pro by Lenovo is an even closer match for the OnePlus 3. For around EUR 440, you get a 5.2-inch, FullHD, Super AMOLED panel, and the same 6GB of RAM plus Snapdragon 820 combo. 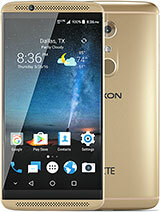 The same goes for the ZTE Axon 7 - Snapdragon 820, 5.5-inch, QHD AMOLED panel and 4GB or 6GB RAM, plus 64GB or 128GB storage. However, the software concern still stands. If you are feeling less adventurous and would rather go for a more mainstream option, Samsung has a few offers that fit the bill. Although the Korean giant has a hard time matching the aforementioned options in a price to specs comparison. But with all the marketing and exposure, it is easy to see where the extra cash goes. 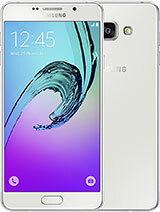 You can easily go for a Galaxy A5 (2016) or even a Galaxy A7 (2016) depending on how much you shop around and be within budget. Both will land you with a FullHD Super AMOLED panel and a metal body, but also considerably more midrange internals. 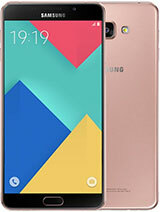 The Galaxy A9 (2016) manages to shink the performance gap a bit, but for a good EUR 150 or so more than the OnePlus 3. 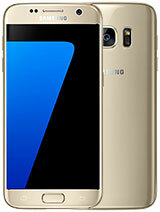 Then again, you can always go for the company's flagship - the Galaxy S7. It will even top the OnePlus 3 in terms of camera and looks but it will cost you dearly. Xiaomi also has quite an alternative to the OnePlus 3. 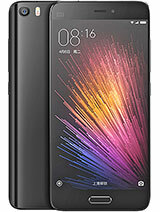 The excellent Xiaomi Mi 5 flagship, which we mentioned on several occasions throughout the review. It can be yours for anywhere between EUR 280 and EUR 440 or so and if you don't mind the slightly smaller 1080p LCD panel, you could potentially get an even better camera experience and a lot more storage for your money. The OnePlus 3 as the product of a now grown-up start-up is a sentiment that has prevailed ever since the phone's release and we have to admit, it fits the bill perfectly. There is nothing overdone or flashy, no innovation for its own sake about it and yet, it is really something special and not quite mainstream. But probably the best thing about the OnePlus 3 is that this dualistic nature doesn't really leave much room for major dilemmas. If it is right for you you'll know it and there's little to no fine print.